This beautiful book for modern crafters teaches a number of crafting techniques from knitting to patch-working and kitchen gardening to preserving. Illustrated with beautiful and inspiring photos, the book also gives you plenty of ideas and clear instructions for your own projects. 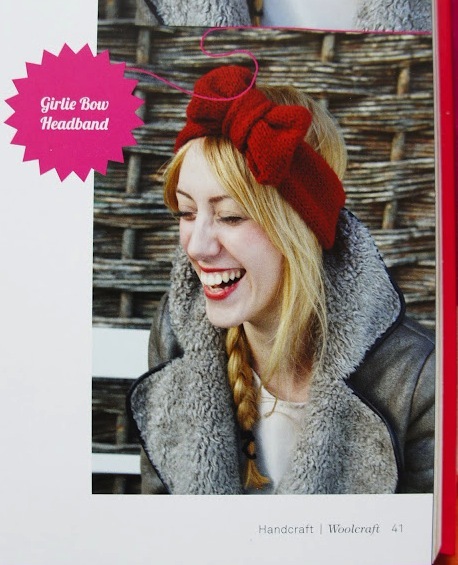 A knitted bow headband, peppermint foot scrub, or button-shaped biscuit, anyone? 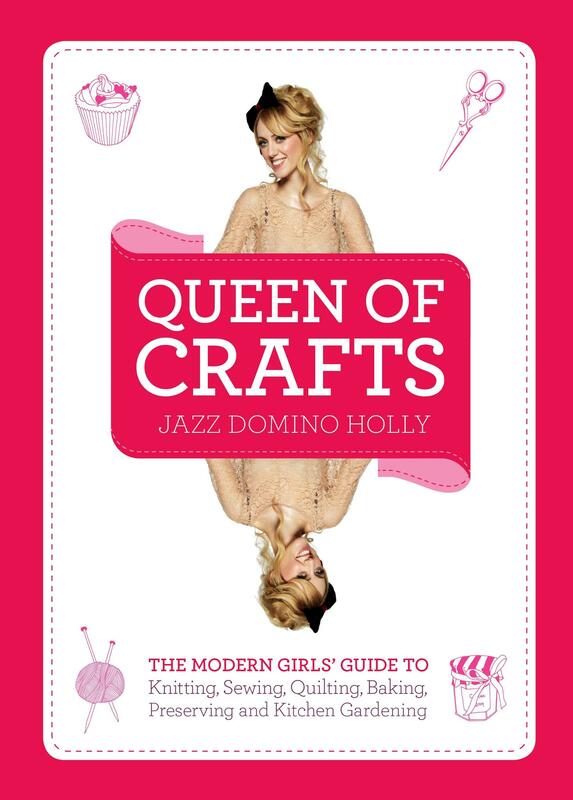 Queen of Crafts is great for those new to a craft, wanting to recap, or needing some sweet inspiration. Author, Jazz Domino Holly, is the daughter of the Clash’s Joe Strummer. 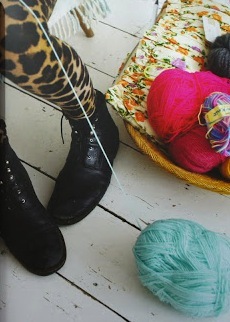 She heads the Shoreditch Sister’s WI and has a craft column in Company magazine.